The installation Superimposition will be opened during the official Lichter Filmfest opening ceremony on April 3rd and can be visited every day during the festival hours. 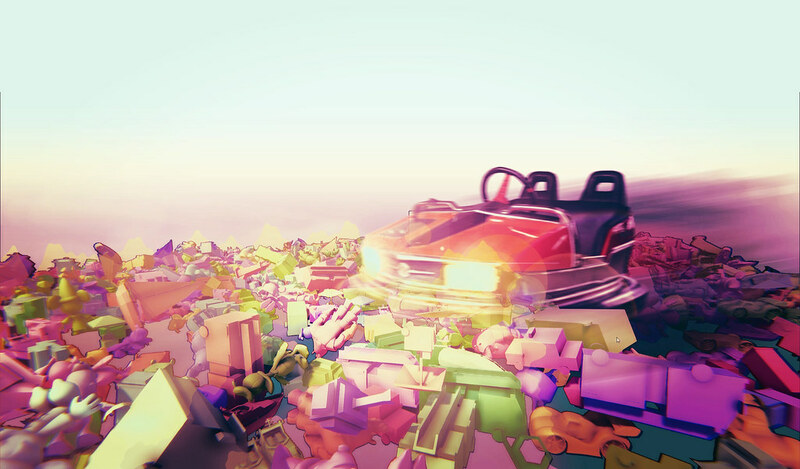 Join us, and wade through the augmented everything of our society, a chaotic sea of toy-story cuteness, in an interactive physics sim playpen. With a dadaistic improvidence, Theron Burger and Damjan Jovanovic create a digital thingiverse and bring it to life at Naxoshalle. They invite the audience to dig into the floods of images and ideas of the digital age, leaving behind preconceived notions of gamification, competition and goal setting, to perhaps stumble onto something new. Their bumper car installation looks to alternative, maybe even more classical, interpretations of augmented reality. Instead of a personal, isolated view, the audience shares a collective gaze into the pool of chaos. As algorithms refine our personalised filter bubbles, with the promise of excluding all that offends us, we grow ever less tolerant of anything that causes us discomfort. This future only grows more intense when we are sold the idea of strapping our very own screens right to our face by the very same people who tweak those algorithms. Theron’s first memories are of machines. Being fascinated by them, wanting to take them apart, taking them apart (much to the dismay of their owners), eventually learning to put them back together, and building new ones. 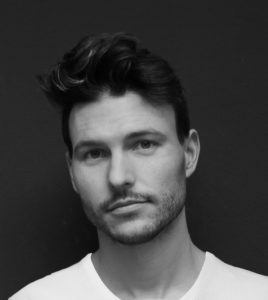 In 2008 after studying Industrial Design in Cape Town, he co-founded a robotics school, Rosum Robotics with the goal of complimenting and seeding an inventive practice of learning. In the intervening years Theron convinced the HKU University of the Arts, Utrecht and the Staatliche Hochschule für Bildende Künste Städelschule, Frankfurt respectively to award a Masters in Interaction Deign and a Masters in Architecture respectively. 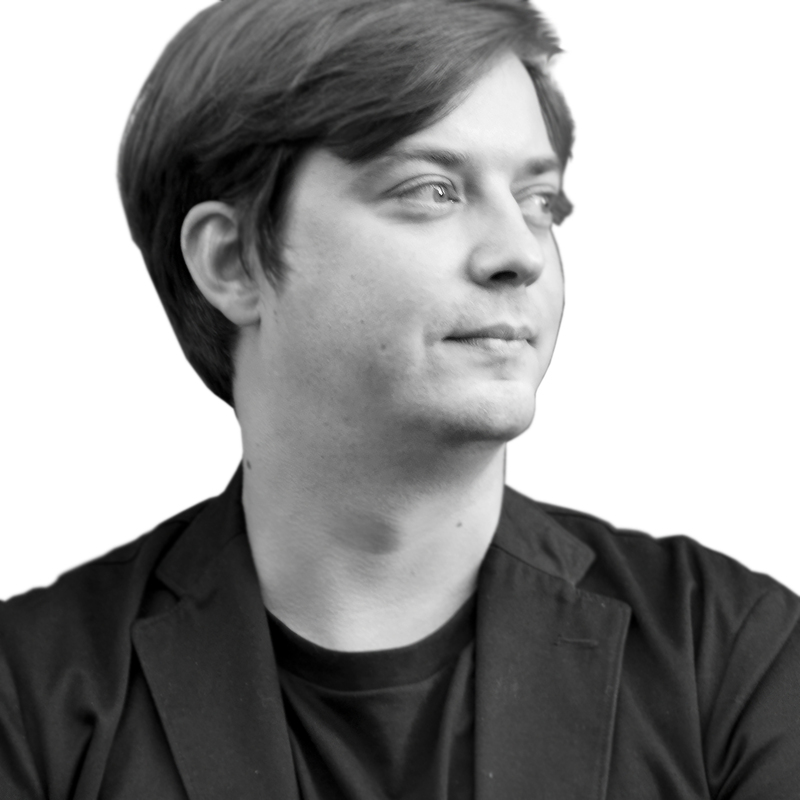 He now works between Meso Digital Interiors Frankfurt and The Leibniz Universität Hannover as a researcher in Digital methods in Architecture.